In this guide there are suggestions of kindness related activities, some of which are tailored to specific subject matter. 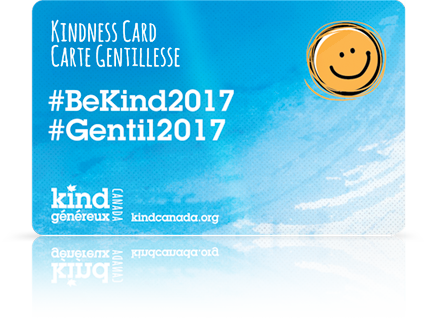 It includes activities for learning, practicing and sharing kindness in order to help your students understand the importance of kindness towards others in school, at home, and in the community. Kindness is fun. This challenging little puzzle is an enjoyable way to hunt words that are linked to kindness. Kindness is fun. Loving-kindness meditation focuses on developing feelings of goodwill, kindness and warmth towards others (Salzberg 1997). It is a method of developing compassion and cultivating love. According to Dr. Barbara Fredrickson there is considerable evidence of the long-term benefits for practicing this mediation. Dr. Emma Seppälä, Science Director of Stanford University’s Centre for Compassion and Altruism Research and Education cites 18 science based reasons to try loving kindness mediation. The Three Good Things Excerise helps to build positive emotions and promotes happiness. In the evening, write down three good things that happened in your day. It can be anything from small to more significant happenings. Spending time to consciously think about the good things in our day and what caused them helps us to change our focus from the things that go wrong to noticing the positive things in our lives, even on a bad day. 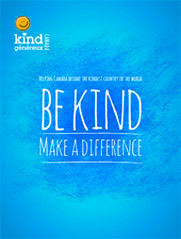 A Child's Guide to Filling a Year with Weekly Acts of Kindness consists of 75 acts of kindness that children can do to make their community a friendlier place. It is our hope that the reader will select 52 acts of kindness and complete one a week for a whole year. After a year’s worth of acts of kindness, a friendlier community will have been created. This book will help children build empathy and will show them that by completing acts of kindness for others, they will make themselves feel happier. It will allow children to build deep connections with other families in the neighbourhood, which will result in an increased sense of security and self-confidence for everyone. With this book, the reader will be able to create a community where everyone feels included and everyone takes care of one another. 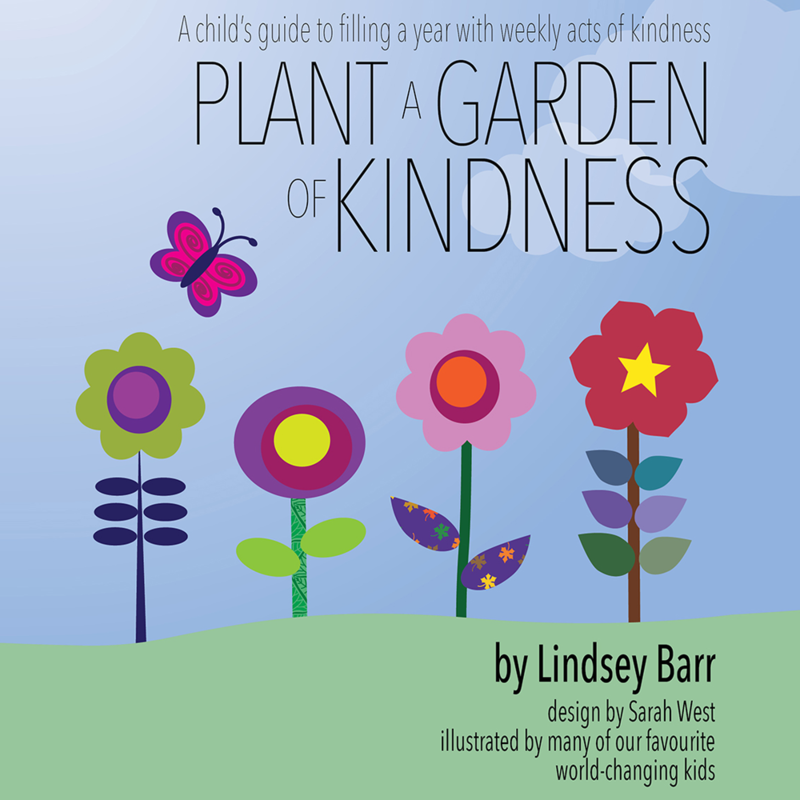 The book is $24.95 and can be purchased from the Website World Changing Kids.